← Hey There Food Lovers! In honor of the rare 60-65 degree weather we are currently having, here’s my ode to last summer! One of my favorite wines is from this Local Vineyard! 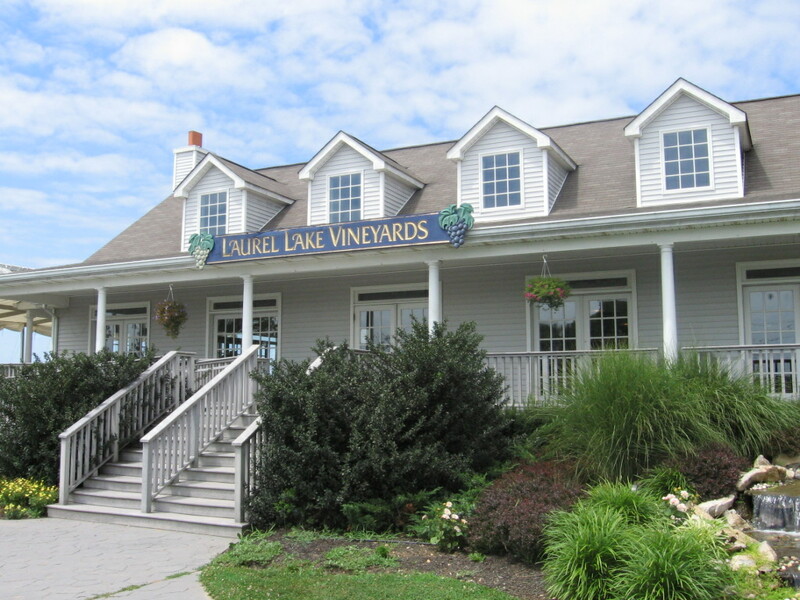 If you find yourself in Long Island Wine Country ( the north fork) you MUST stop over at Laurel Lake and try their Moscato! Now I am not typically a white wine drinker, however I bought a few bottles when I left! It’s delicious without being overpoweringly sweet or tangy!